can be pretty powerful too. I am not talking about the average joe cloak, although those are nice to wear for an awesome fashion statement for the average run of the mill rogue or mage. I am speaking of a dnd magic cloak. If you look in your Dungeon Master’s Guide you will notice them around page 252 or page 253. Go ahead and look. You will see them. There are cloaks ranging from the Cloak of Arachnida to the famous Cloak of Resistance. So, lets talk about the last cloak mentioned. It is really awesome in every aspect especially when the bonus is increased. It offers a bonus against saving throws (the saving throw bonus varies depending on the cloak). So if you were to be attacking physically or mentally by an opponent, you would have a higher chance of resisting. This would be especially useful for the Nymph. We all know how the Nymph works. Right? If you were to be affected by her blinding beauty, you will have to roll for a fortitude saving throw. If you fail the roll, it results in permanent blindness. That would not be a pretty sight – especially since you won’t be able to see the sight anyway. Now, if you were to have had a cloak of resistance that had +5 saving throw to fortitude, you would have been a lot better off. Basically, this pretty much proves my point, that a magic cloak can be very useful in various situations. So, to prove my point yet once again, I will go over the other cloak I had mentioned – the mysterious Cloak of Arachnida. What is it? Good question. Never used it myself, but I have read about it. Based on what I learned, you can climb like a spider, have immunity to entrapment, and you can shoot out some webs. Pretty awesome stuff. So who wouldn’t want to climb like a spider. Remember on another post I had mentioned earlier where the rogue who just plain was not thinking decided to where plate mail armor. Well, imagine if he wore this spider cloak, he could have been saved. Thus he could have been rebellious to the stereotype of wearing leather armor. Instead of being worried about enemies, he could have climbed up the walls and onto the ceiling to avoid them. Just hope the ceiling is high enough to prevent from being poked by a sword or mace. Go ahead and check out the post. It will entertain you just as much as this one. Adventuring is in my blood and you will have a big adventure and maybe feel like you were there playing the role of the rogue versus the world of the Dungeon Master. will have more power in your hands. 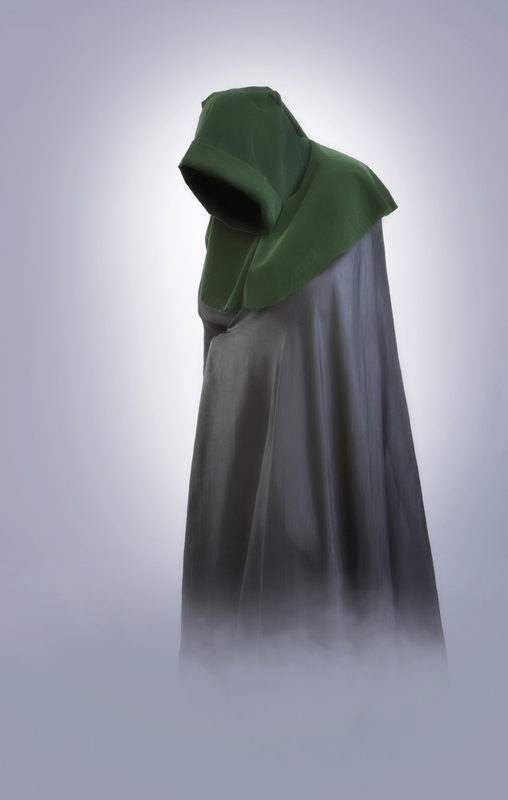 If you would like to learn more about cloaks or just want to leave me some suggestions for topics to discuss, feel free to leave me a comment below or shoot me a message. I would greatly appreciate the help.